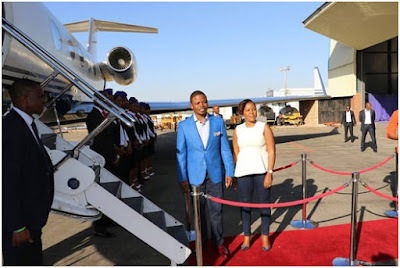 Tuesday, February 12, 2019 - Controversial South African Prophet, Shepherd Bushiri, is without a doubt one of the richest pastors in Africa. 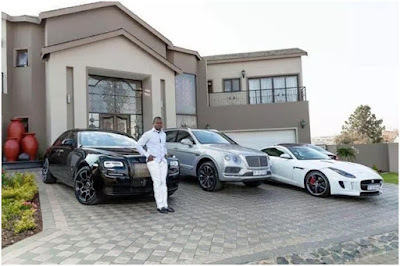 The controversial prophet, who is the founder of the Enlightened Christian Gathering Church (ECG), lives large and never misses an opportunity to show off his wealth on social media. 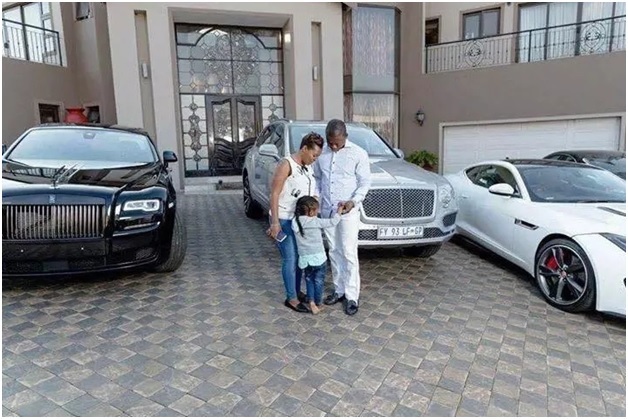 However, he has faced criticism for allegedly encouraging the poor to hand over their savings and even sell their belongings in exchange for miracles. This video from one his services shows how he steals from his gullible followers and they cheer him while at it. 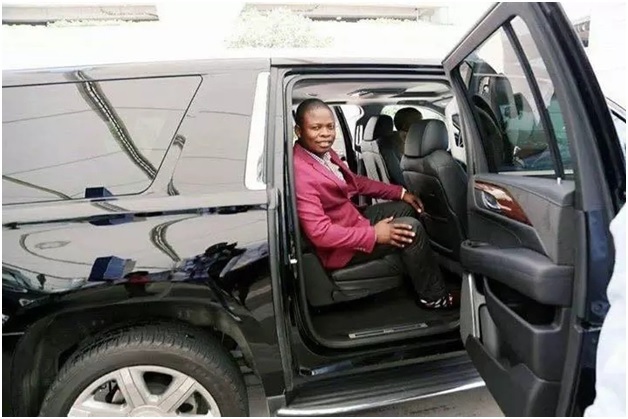 Apparently, he was looking for money to construct a new church and the way he went about proves he’s a sly guy. No wonder he’s living like a rockstar after swindling poor folks in the name of God. “The good news is I, we , have managed to secure R500 million for the construction of the church... 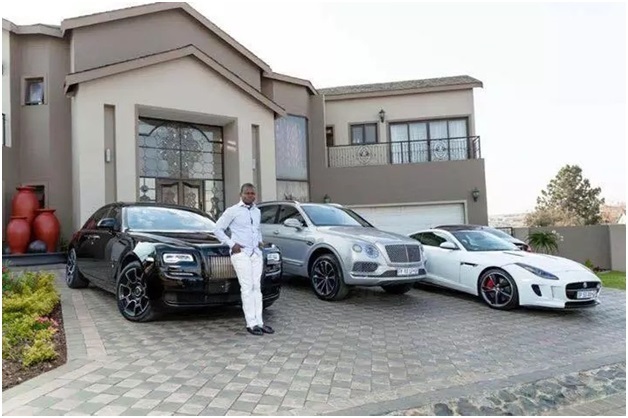 The bad news is that the money, R500 Million, is still in your pockets” he tells a jubilant congregation. Watch the video and some of his toys below.